Mischief-maker, get all the gossip by email! 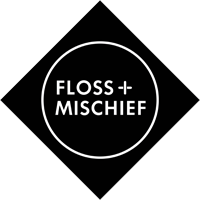 Every few weeks you'll hear from us about our latest news, newest products, special offers or whatever's happening at Mischief HQ at the time. That way, you'll never miss out on great new stuff.